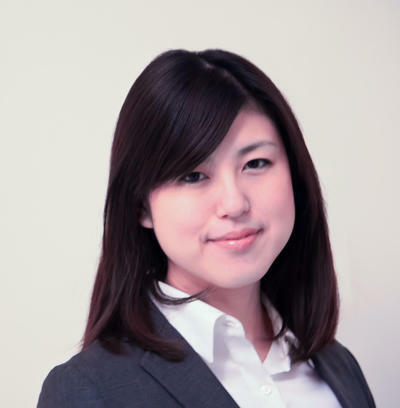 Serial entrepreneur Mariko Tokioka developed the idea for EastMeetEast based on her passion for matching Asian singles on unique cultural criteria. Prior to founding EastMeetEast, she was co-founder and COO of global mobile education business Quipper. Mariko holds a Bachelors degree in Computer Science and an MBA from Oxford University. Investment banker-turned-lawyer-turned marketer. On a typical day, he devours sugar-free keto chocolate with Kombucha to release his stress. Unfortunately, it rarely works. Software Engineer with over 10 years experience in software development, previously worked for Twitter. A person with many skills, Felix is a DJ, video editor, sound engineer, music producer and data scientist. He has also worked under A-list music producers, Espionage (who produced the hit ‘Hey Soul Sisters’ by the band Train). Previously, he was an dance music events organiser and has matched many couples while they were having fun. He graduated with a Bachelors in Statistics from the National University of Singapore. As the Product Owner, Kunal strives to make it easy to help our users find love! Before East Meet East, he worked on the Product team at a mobile gaming company and is an alumnus of Accenture Strategy Consulting. He studied Finance and Information Systems at the University of Washington. Software Engineer with a passion for entrepreneurship, he enjoys the startup environment almost as much as writing clean code. Highly experienced and skilled iOS Developer with a strong background in latest technology.